What we BELIEVE about ourselves and others magnifies. The universe doesn’t differentiates between positive and negative, it only offers us what we dominantly think, speak and write about. Train the mind with affirmations and visuals of things which you wish to experience daily. And it will surely materialize, it may take time, however, it will definitely manifest into reality. Let every cell in the body sing the song of possibility. No matter what others say, let’s stick like a postage stamp onto things which we desire from the core of our heart. Our thoughts are magnets, and they’ve the power to produce intense magnetic effects in our lives. So, let’s think which we intensly want to see in our lives. Experience the magnetic attraction you possess.Create life of your dreams. Whether it’s the universe, or simply one’s mind, the above is eminently true – speaking from experience. We will receive what we dominantly think, speak and write about, and we will live our lives accordingly. The trick, in my opinion, is to always be aware of the correlation, the path, from thought to act. 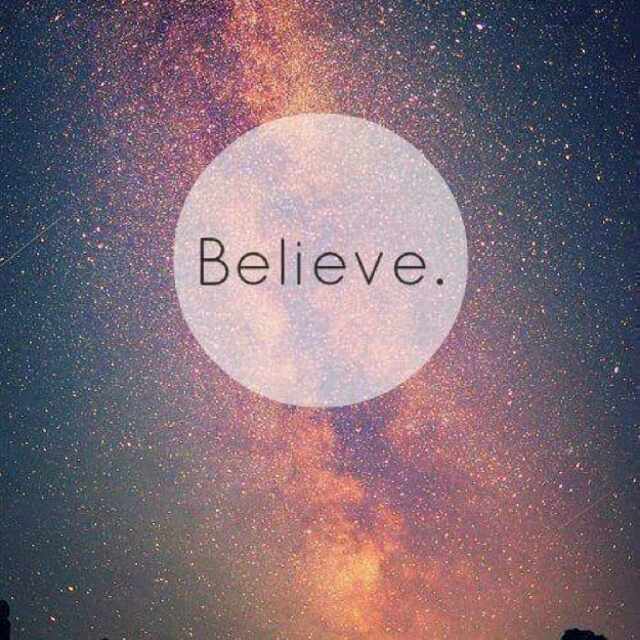 My life’s motto (one of several) on belief is, “believe all things, believe in nothing” thus keeping an open mind to life’s process around me. It’s like kayaking: I don’t have any control over the waters that flow all around me (life) but I do know how to maneuver the kayak through those waters without flipping over and while thoroughly enjoying the experience. what we think, makes us. it’s a bit hard to remove the negatives thoughts in mind and make it occupied with positivity always. Thanks for your time dear. yup.. it makes send.. train mind to keep us alive.. liked it.. So true ! You write so well !